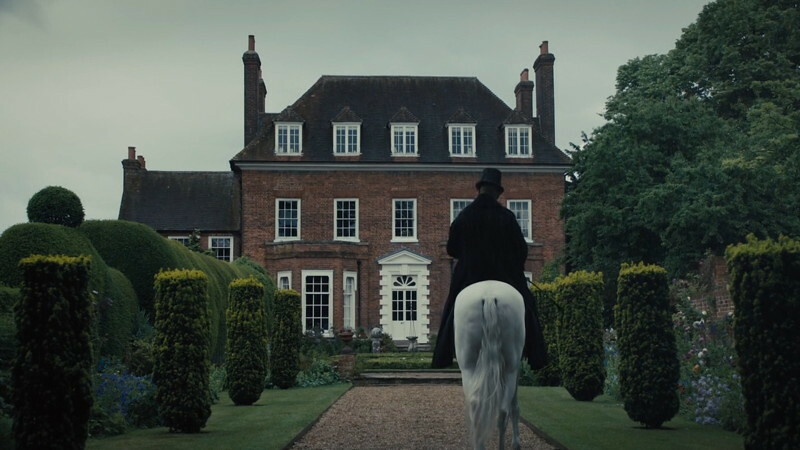 Filming Locations: Where was Taboo Filmed? The new co-production of the BBC aired by FX channel is a superb period drama starring Mad Max: Fury Road Tom Hardy. 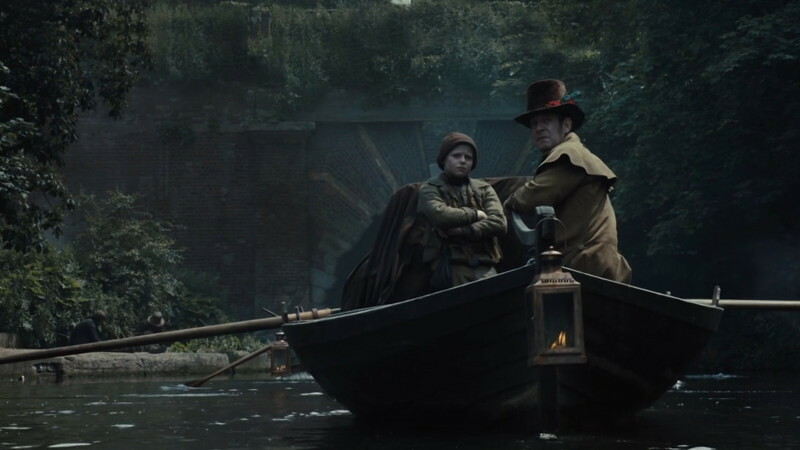 Set in 1814, this fictional story takes the viewer to the darkest nineteenth-century England, in a world where the powerful East India Company controlled the most profitable private business of the British Empire. James Keziah Delaney is a mysterious adventurer returning from Africa where he was presumed dead, to claim the family heritage. The plot of Taboo is an idea of the actor Tom Hardy, who wrote the script with his father and Steven Knight, the creator of Peaky Blinders. The magnificent interiors of Hatfield House in Hertfordshire served as the headquarters of the East India Company, and some rooms and the facade as the palace of the Prince Regent. 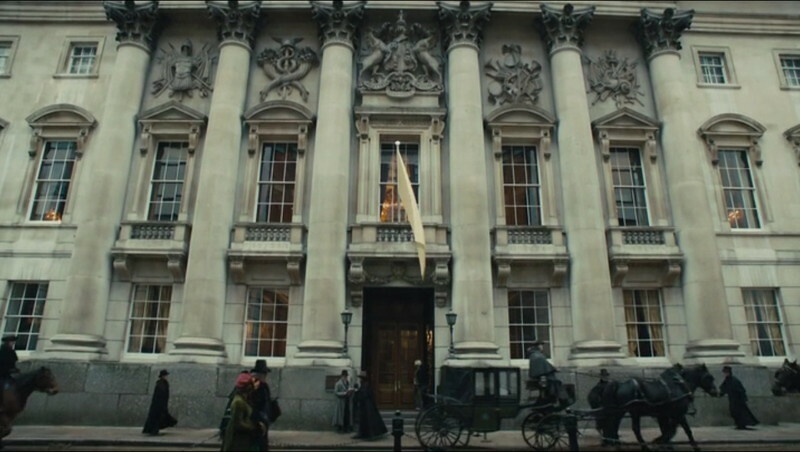 The facade of the East India Company building in the series is the Goldsmiths' Hall in the City of London. 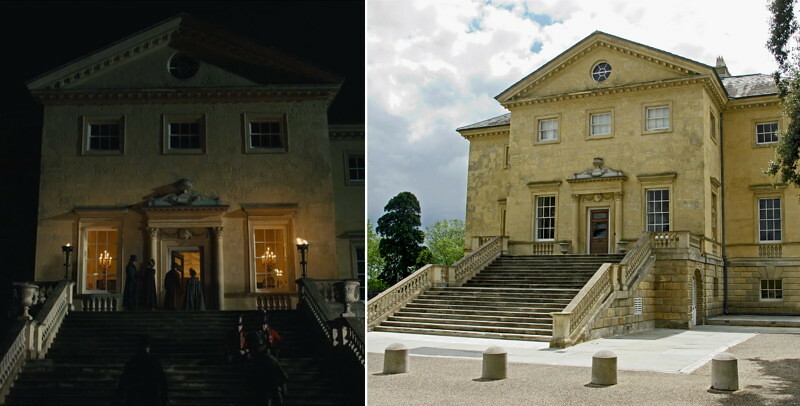 Some parts of the Danson House in Bexley were used to film the concert from episode 2. Pictured, the library of this Georgian mansion during beethoven's sixth symphony play. 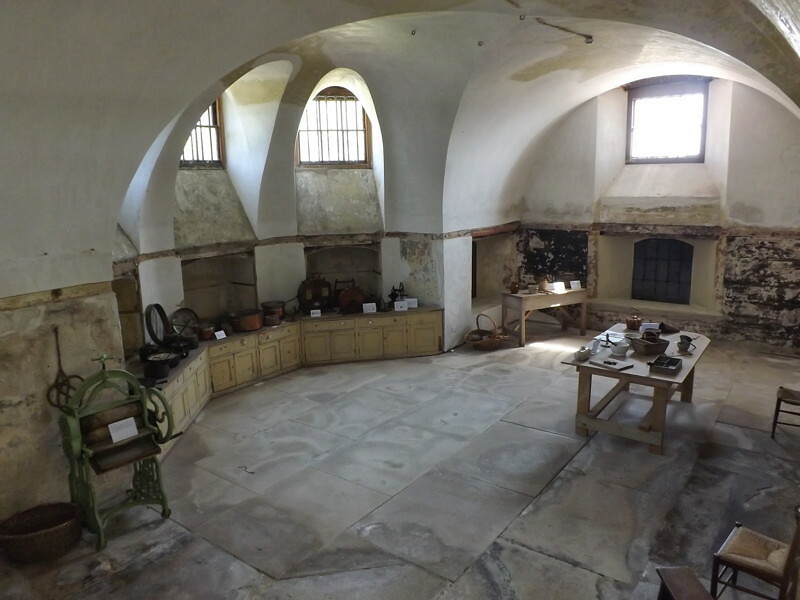 The cellar of Danson House was also the setting for a room in St Bartholomew Hospital, as seen in episode 2. 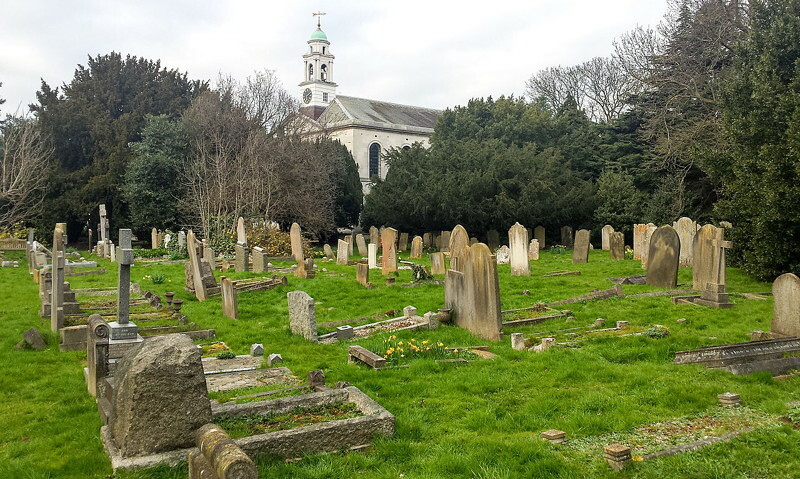 The funeral from episode one was filmed in St Mary's the Virgin church and graveyard in Wanstead. 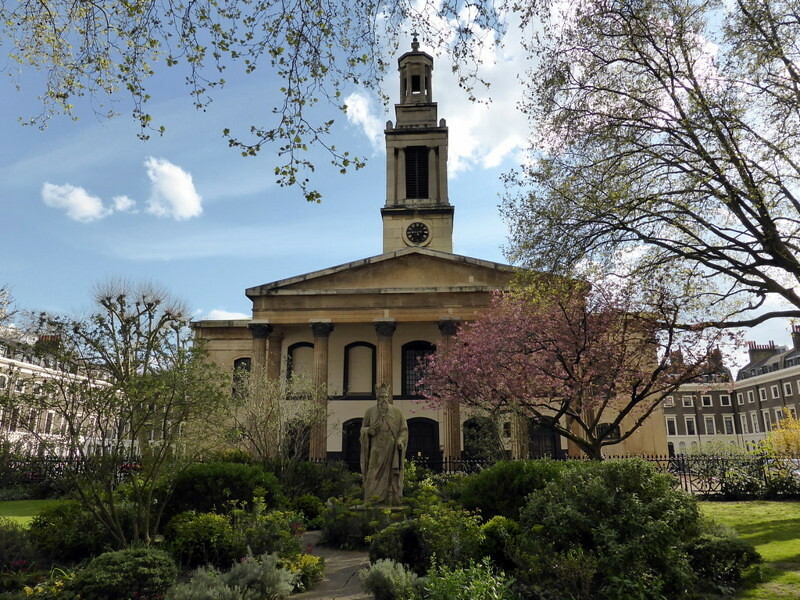 An scene outside a theater takes place in Trinity Church Square, Southwark. Some scenes with boats have been filmed in the inner moat of Tilbury Fort (and the wooden bridge pictured at the right, that appears several times). Also the Coalhouse Fort in East Tilbury doubles for Bedlam Hospital. The watermill is located in the state of Mapledurham House in Oxfordshire. Boats passing through Islington tunnel on the Regent's Canal. Countess Musgrove lives in the Tudor Chenies Manor House in Buckinghamshire. The house interiors and other parts of the garden were also used used as the mansion where Zilpha and Thorne Geary live. James's half-sister house from the outside is part of the Hall Barn Estate in Beaconsfield (Buckinghamshire). 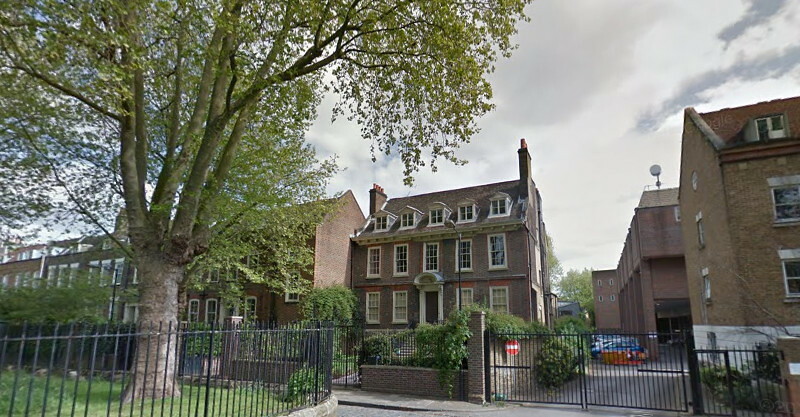 The Delaney family house is located on Stepney Green Gardens in East London. 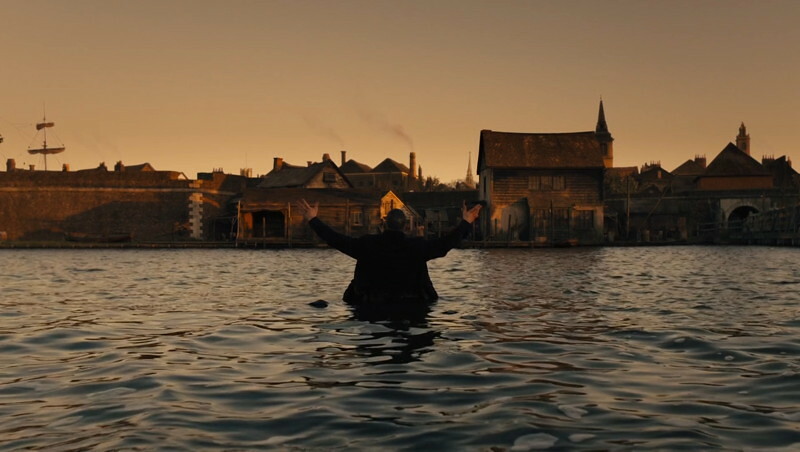 Can you help to find the missing filming locations for Taboo? 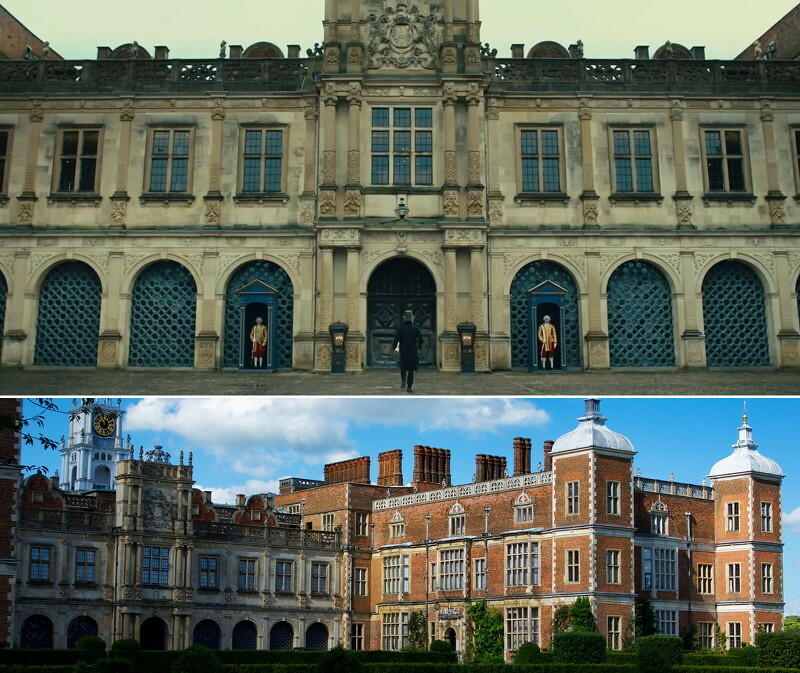 Have you recognized other locations when watching the series? To complete this report, any feedback, suggestions or images that you may have are more than welcome, thank you! For further information we found some interesting reads about the history and the architecture of London, like The Victorian City , a beautifully illustrated guide about the period that followed the incidents related in Taboo, or Georgian & Regency Houses Explained . 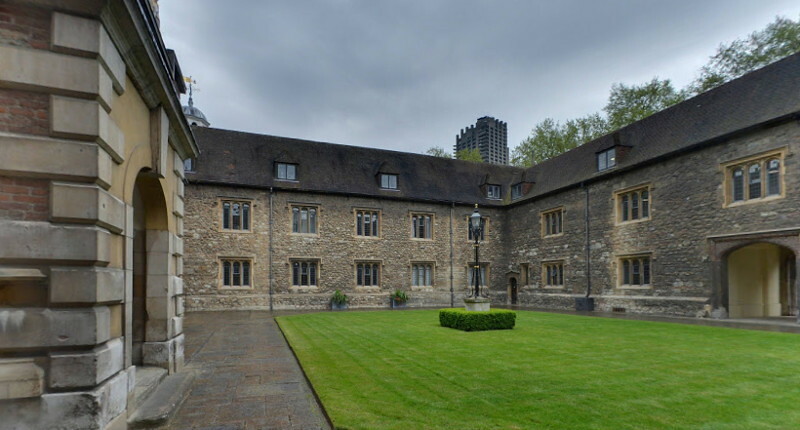 Also you can take A Travel Guide Through Time or to find out more about these Sixty Unusual Places to Explore in London, covering many visitable historic homes, including several of them seen in the series. Finally here is a link to the first DVD edition of Taboo , soon to be released in Amazon. 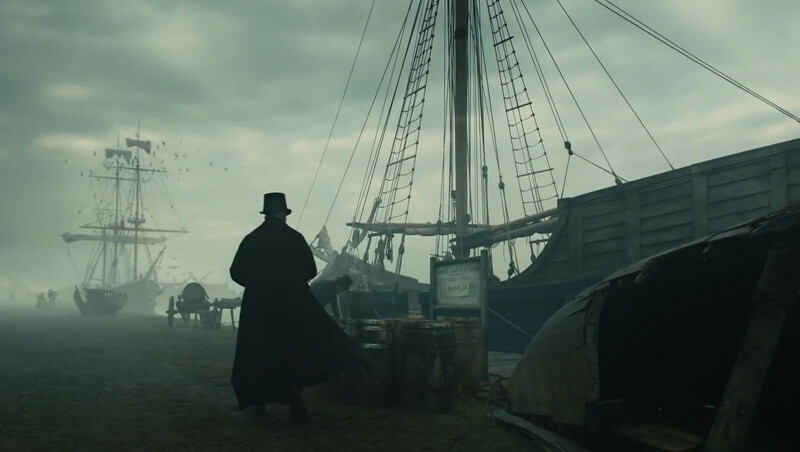 In Taboo part two I saw what looked like wind turbines turning in the background of the scene where Delaney drops the stones from the ship into the water. What are they?. Is this Gravesend Docks. You are right, some modern wind turbines can be seen in a corner of the screen... It must be from Gravesend, as it is on the other bank of the Thames (from Tilbury Fort). no - they are CGI renderings of (some of) the real windmills that stood along the bank of the Thames at Millwall in the early C19. 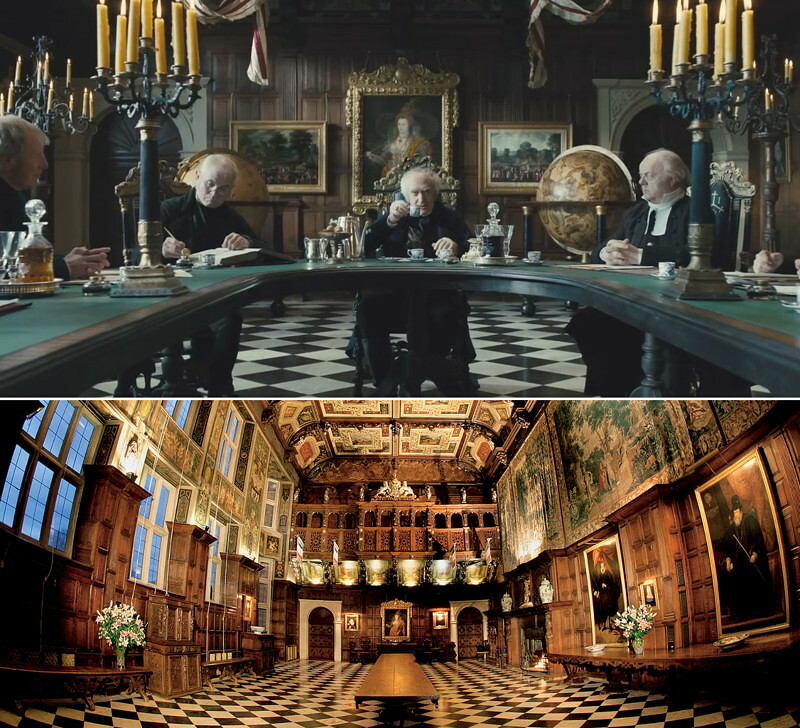 Ham House long room used in episode two. 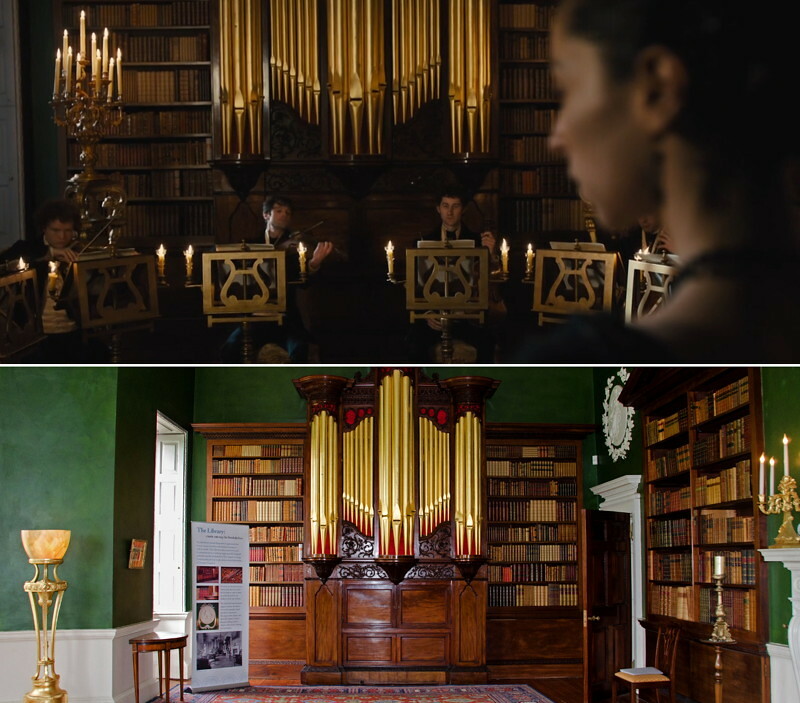 The picture above with the organ and book shelves looks like Hatchlands Park. Thanks, updated! Not sure about Hatchlands Park, though. The Delaney House looks very much like the beautiful Georgian houses in Stepney Green, East London. It is there, thanks Jan. 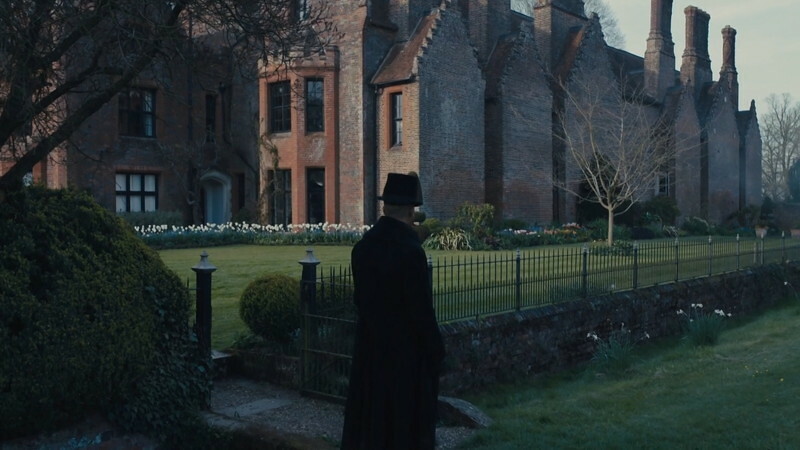 The Delaney house is the same house where Tom Hollander as Adam Smallbone (Rev) went to the bishop (Ralph Fiennes). Very funny! Exterior shots of EIDC are in fact Goldsmiths'Hall,Foster Lane, City of London. Thanks, the Coalhouse Fort Park Facebook page has confirmed this. The water mill is Mapledurham house and mill in Berkshire. Does anyone know which church was used for the scene where the man in the confessional had had his tongue removed? I was wondering you knew when Taboo was filmed. Over Summer I was near Elder st (London) and saw some filming going on there? Could it have been Taboo? According to BBC, Taboo started filming on November 2015 in London. 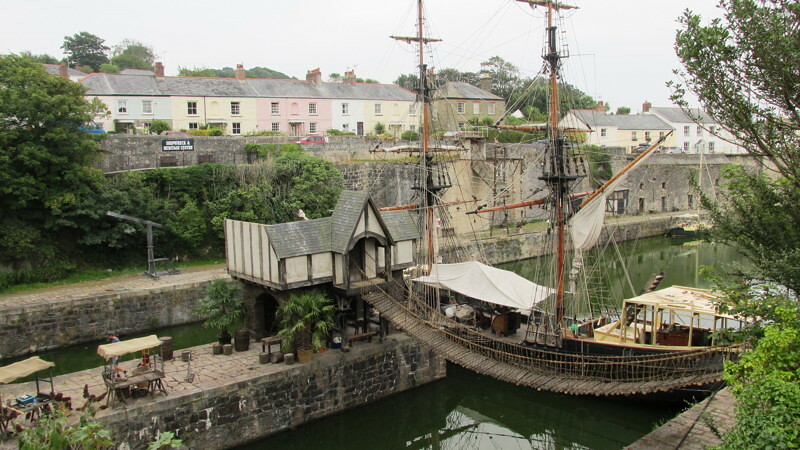 The crew was in Cornwall in May 2016, where some parts of the last episode take place. 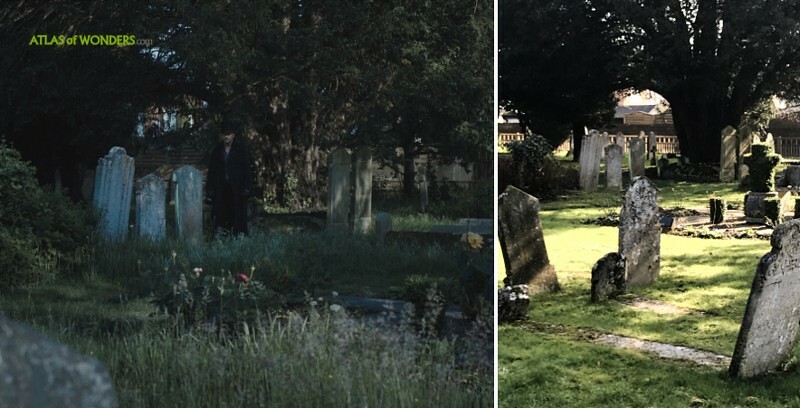 The external shots of Geary's house and the church/graveyard scene in episode 6 were all filmed in Beaconsfield Old Town, Buckinghamshire as I work across the road and saw it going on. I have pictures but not sure how to post them? Thanks a lot for your pictures and for your help Emma! Can anyone say where the room of Delaney’s mother is? Does it exist or was this scene filmed on a set? Thank you!